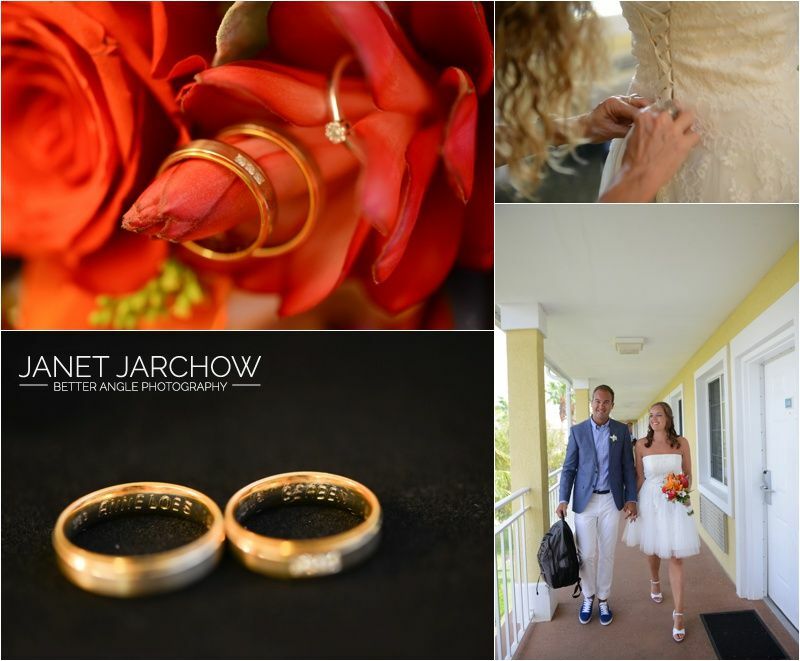 Anneloes & Gerben, from Groningen in the Netherlands, choose the special date of 15-5-15 for their wedding. 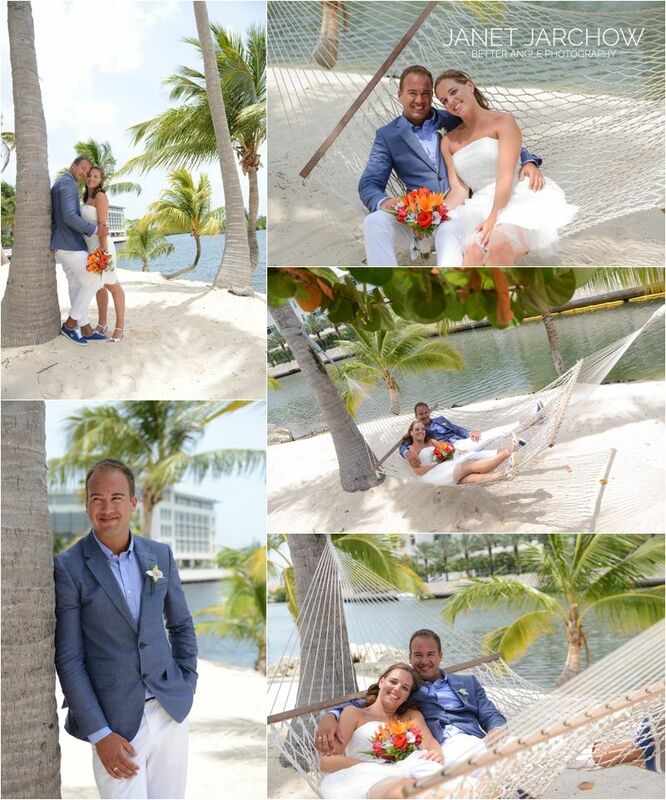 After getting ready and dressed in their hotel, we went to a secluded beach for the ceremony. 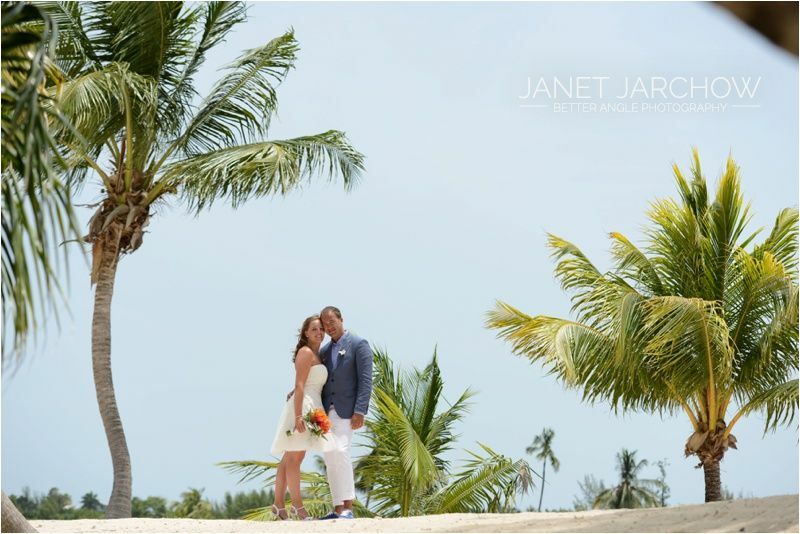 The blue sky and turquoise ocean made for the perfect setting. 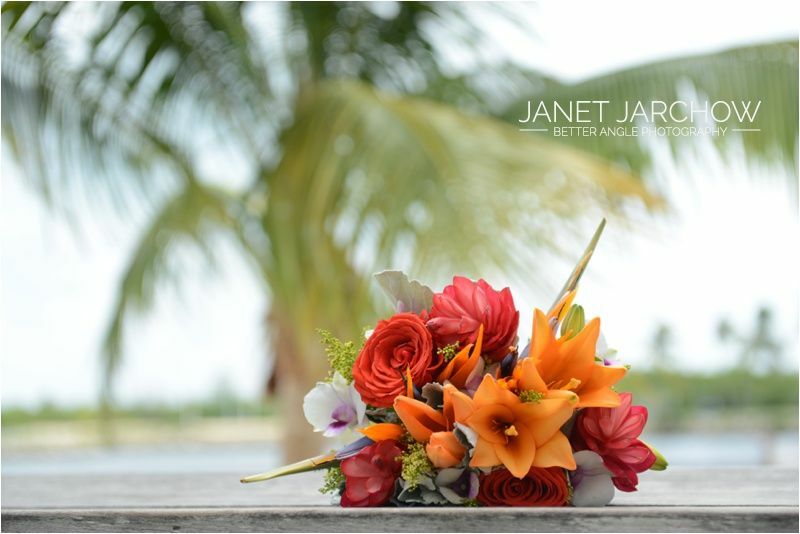 After exchanging their vows they went, with the photographer Janet, to Camana Bay for more stunning pictures. Was heel leuk jullie te ontmoeten en te helpen op deze speciale dag. 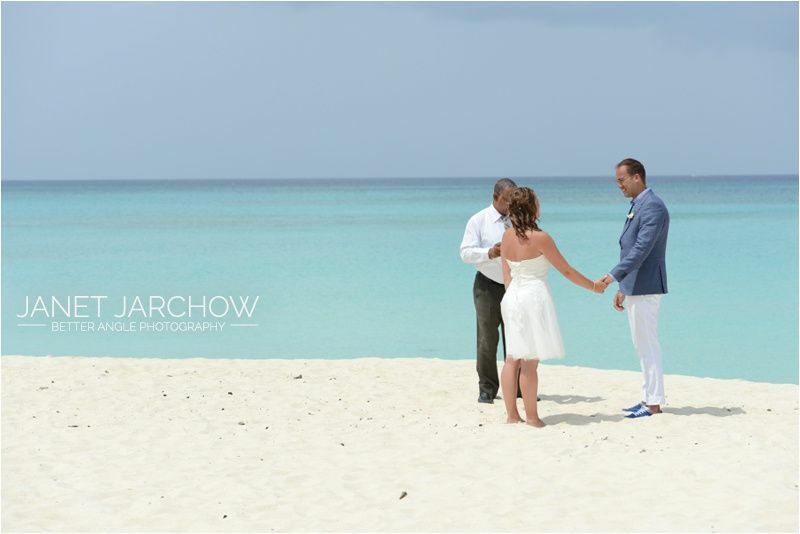 Gefeliciteerd en heel veel geluk en liefde in jullie toekomst samen!